Egerton published several sermons, few of which remain. 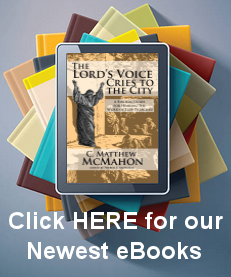 Chief among those of his works still extant are “A Brief Method of Catechising,” first issued in 1594, which in 1644 reached a forty-fourth edition; and a translation from the French of Matthew Virel entitled “A Learned and Excellent Treatise containing all principal Grounds of the Christian Religion,” the earliest edition of which now remaining is the fourth, published in 1597, and the latest the fourteenth in 1635. Egerton’s preface to this book contains some well-chosen and sensible remarks on the choice of reading. In addition to his own books he wrote introductions for several publications by his fellow-puritans, including Rogers, Pricke, Baine, and Nicholas Byfield. 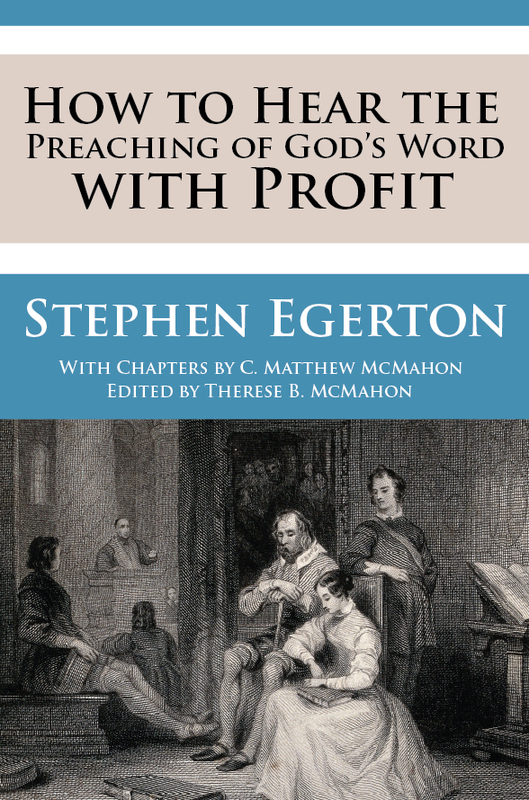 Stephen Egerton (1555–1621) was a puritan divine, born in London about 1555. He became a member of St. Peter’s College, Cambridge, and earned such great a reputation for learning that the only reason a fellowship was denied him was on account of the poverty of his college. Egerton began his work to earn an M.A. degree in 1579, and on July 9, 1583 was incorporated at Oxford. He had already been ordained to the ministry and attached himself to the puritan party, being one of the leaders in the formation of the presbytery at Wandsworth, Surrey. This church has been described as the first Presbyterian church in England. In 1584 he was suspended for refusing to subscribe to Whitgift’s articles, but he does not appear to have remained long under criticism for this, for shortly afterwards, he was active in promoting the “Book of Discipline,” and was one of those nominated by the puritan synod to superintend the proper performance of its articles. During the imprisonment of Barrow and Greenwood in 1590 Egerton was sent by the Bishop of London to confer with them, and several letters passed between him and them; but later in the same year he himself was summoned, together with several other ministers, before the high commission, and was committed to the Fleet prison, where he remained about three years.